you can name, we've got the product that's right for you. High performance, fully powered stackers. Ideal for compact work areas. Ideal for light to medium capacity use with powered lift up to 78". Counterweight design with no straddle legs. 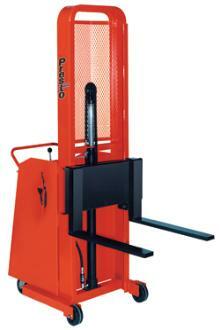 Presto Pallet Stackers are ideal for servicing pallet racks. Portable low mast stackers used to vertically position loads anywhere. 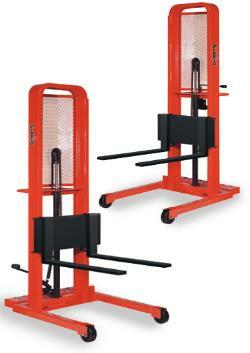 Ideal for light to medium capacity use with lift heights to 78".